Start 2018 with a renewed focus on what matters most: margin. Many are predicting the same dire milk and component prices we have now to continue through most of 2018. While it can be tempting to sharpen your focus on cutting costs, it’s important to remember that margin is what drives profit, and margin is what needs to be the top priority. In his role, Ruppel closely monitors dairy economics to help producers understand the elements that fuel their milk check, and focus on what’s within their control to maximize their profits. One of the ways he does this is by helping producers realize the full value of the fat and protein component market. 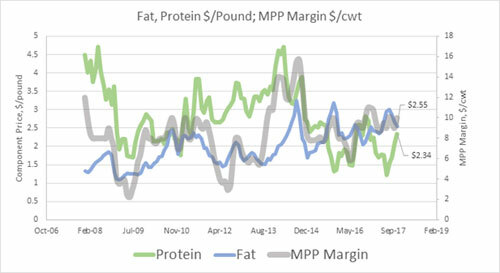 The below chart compares fat (blue) and protein (green) prices over time, with the MPP (Margin Protection Program) Margins (grey) for the same months. The MPP Margin reflects the component prices as revenue with the feed costs taken out. An income over feed costs (IOFC), if you will, focusing on components. 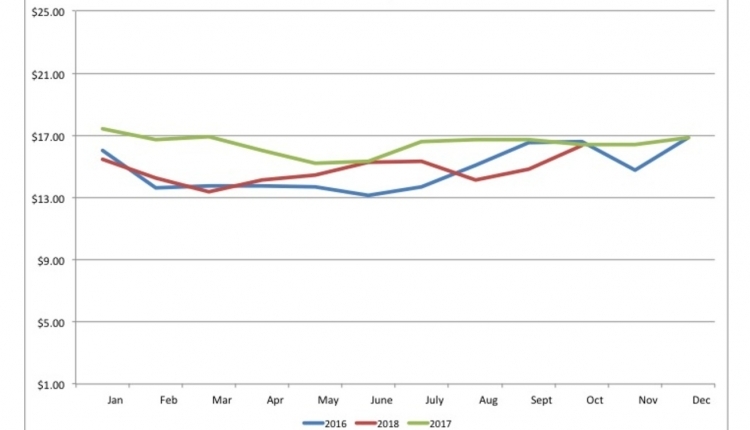 The MPP Margin is a uniform measure across the U.S., so not directly applied to individual dairy businesses, but a good gauge of the dairy economy over time. The “pain” times of 2009 and 2012 are shown clearly with the low dips below $4/cwt in this measure of the dairy economy. The ‘joy” time of over $16/cwt also shows clearly in 2014. Note where the MPP Margin is now compared to those times. Diet ingredient costs have moved the MPP Margin up and down along with the component prices. Clearly, lower feed ingredient and/or higher component efficiency will help to move the margin line higher. 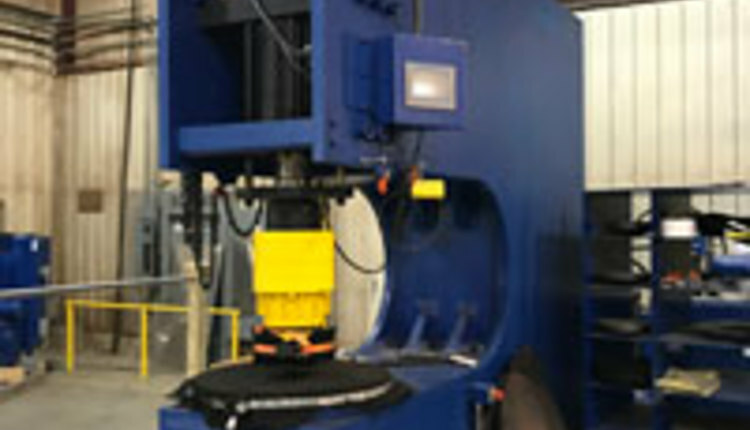 1) Focus on component yield, produced as efficiently as possible. When you analyze your fat and protein production don’t get hung-up on percentages, its yield in pounds that matter. 2) Don’t handcuff your nutritionist. While it might be tempting to take advantage of a great buy on a by-product, you need to look at the whole picture of your feed situation. Start by maximizing the value of your homegrown forages. Work closely with your nutritionist to understand the nutrient profile of the ingredients you have to feed, like your homegrown forages, and then formulate the ration to fill the nutrient gaps with the best priced ingredients. Even at a low price, an ingredient might not be a “good buy” for your situation. 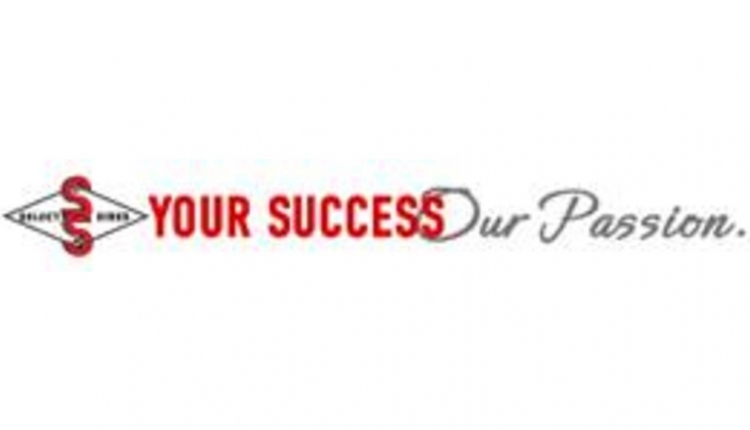 By understanding what nutrients need to be added to meet product and component yield goals, you can ensure the ingredient cost positively impacts your profit margin. 3) Make improvements now while you can. Feed commodity prices are fairly low historically, but there’s no telling how long this will last. 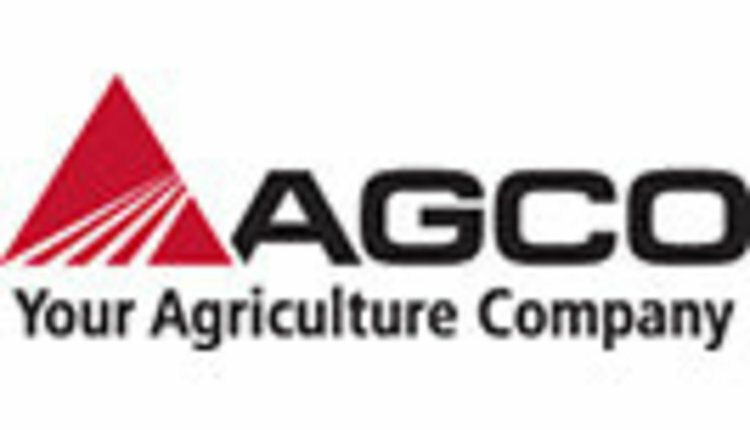 Making changes now can help you better position for feed price changes that could come in the future. 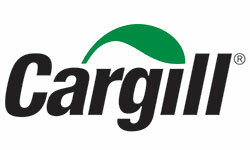 For more information from Cargill technical specialists visit www.cargilldairydreams.com and click the “Knowledge” tab.